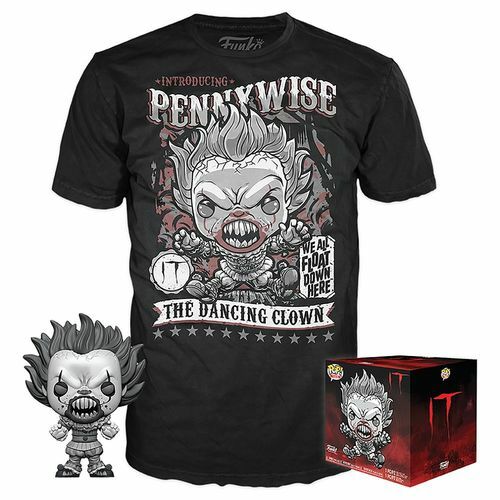 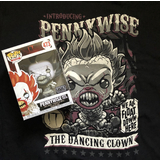 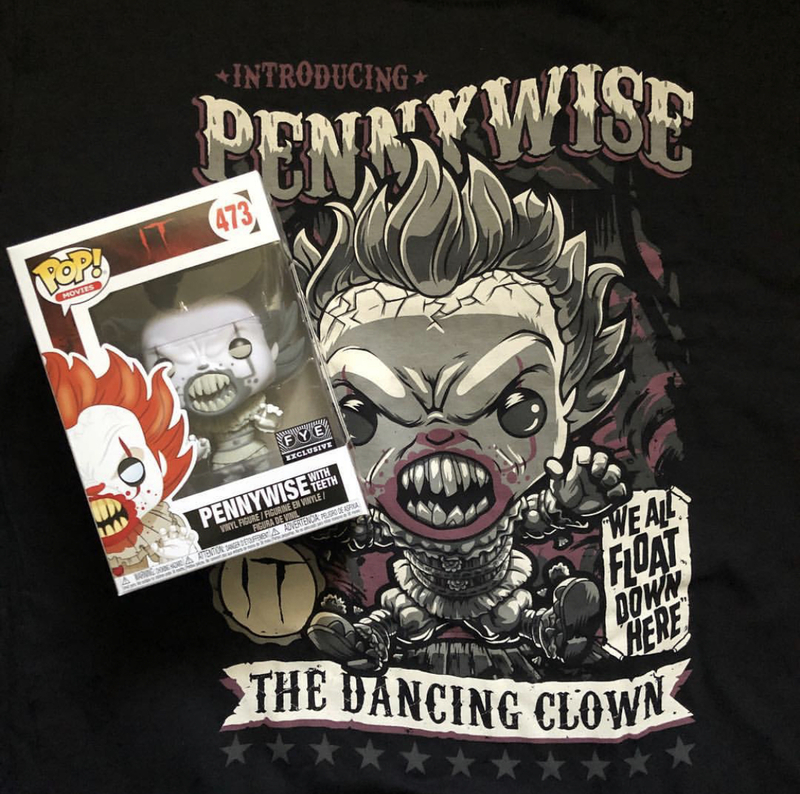 This special release Pennywise POP Tee and POP Vinyl Figure set is only released in the USA. 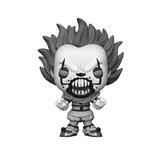 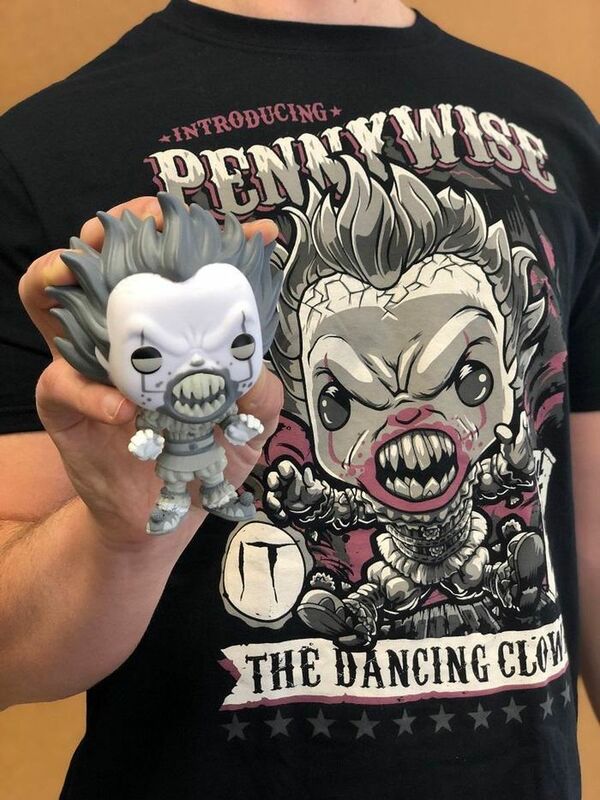 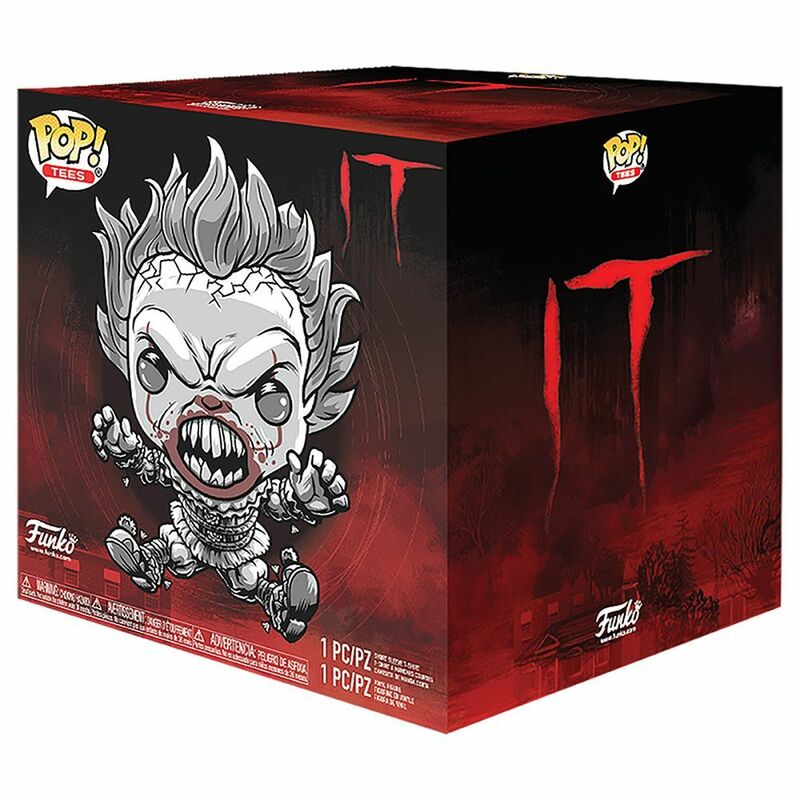 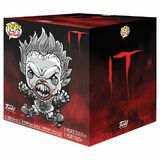 Containing a Black & White variant #473 Pennywise POP! 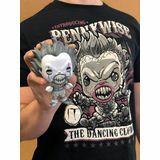 Vinyl figure and a matching Tee Shirt. 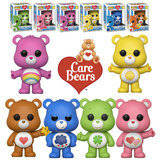 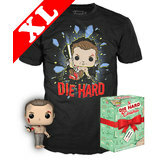 A unique addition to your POP collection that is very hard to find in Australia.